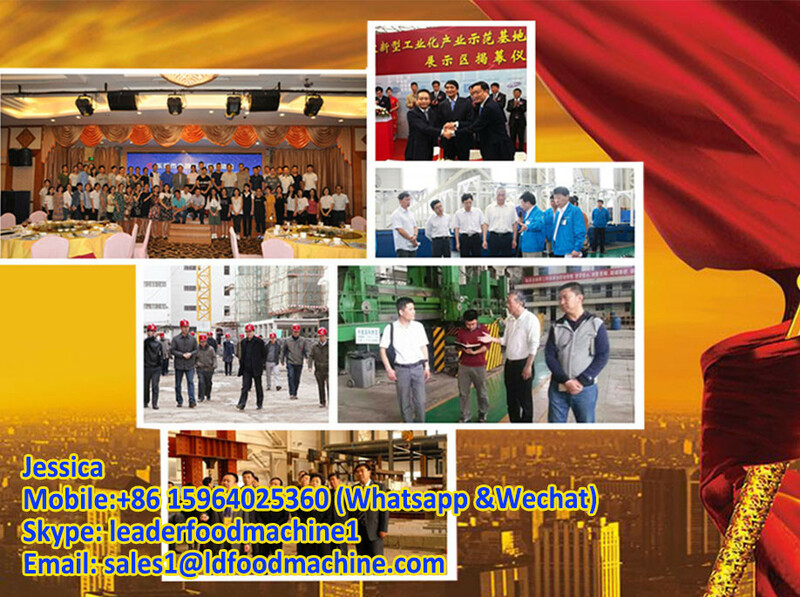 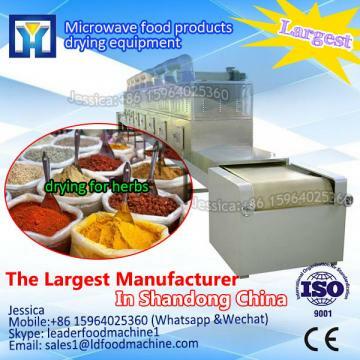 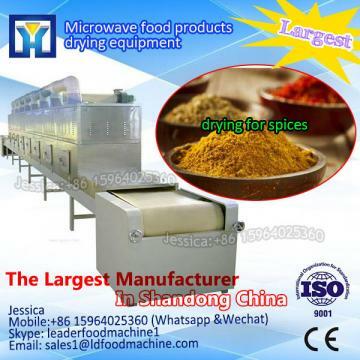 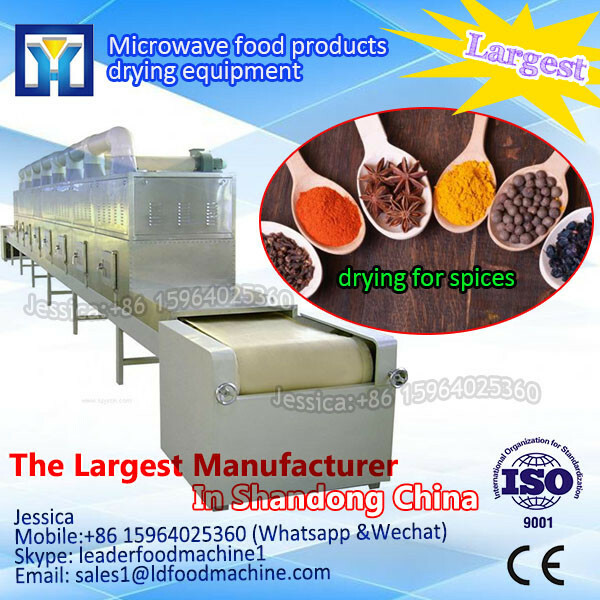 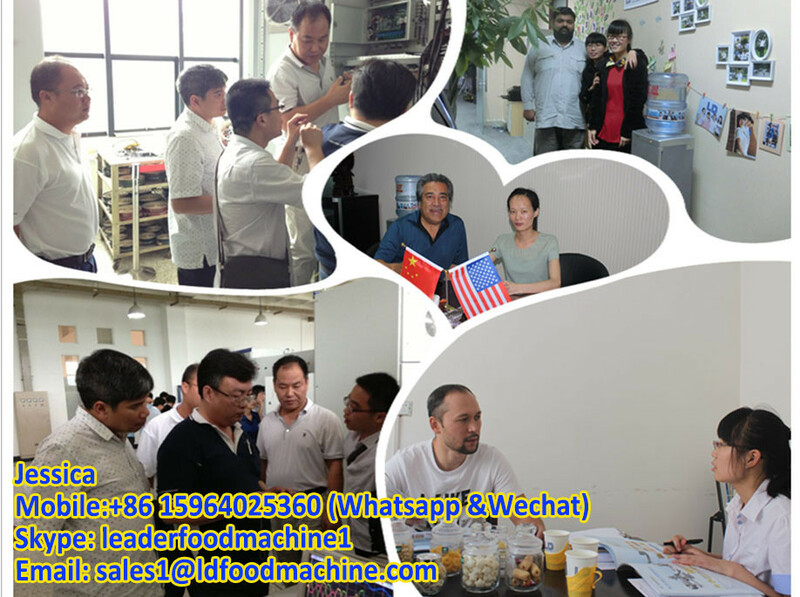 If you interesting in Frozen meat defrost machine/ fish microwave defroster ?kindly ask me, Shandong Industrial Microwave Oven can give technical support and service. 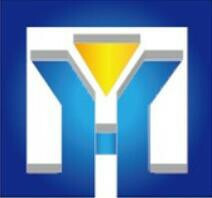 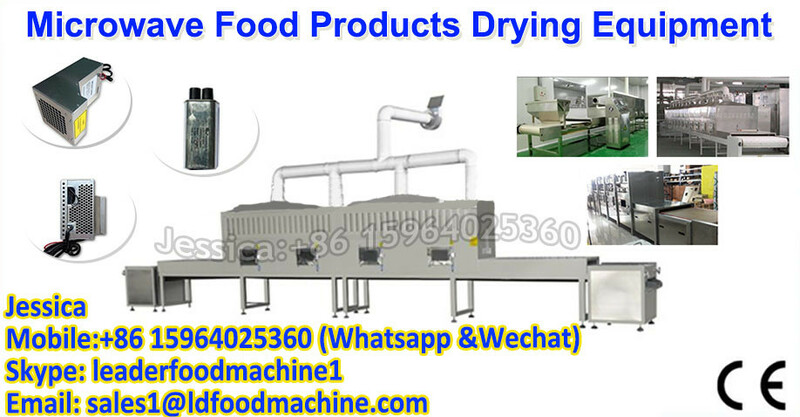 The thawing process is the process of frozen reverse, during the frozen process, food surface temperature decreased rapidly, the propagation of the bacteria have been seriously inhibited,when the temperature reach -10â the bacteria completely controlled, and in the thawing process surface area is the first temperature rising area that, because long time thaw, and at the time of the bacteria breeding and restart, for large materials, in the material center has not yet been fully thawed before the actual surface has been corruption, then increase the weightlessness rate of raw materials. 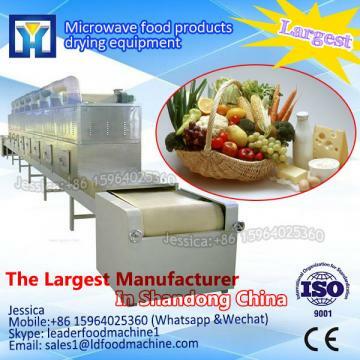 Microwave thawing in the high-frequency radiation and electtromagnetic waves,use the polarity of the molecular vibration of elastic collisions with surrounding molecules ,grinding produce heat,warming form the inside material,using this method ro reture temperature have the advantages of low cost,high efficiency,product without bacteria growing and cover less area ect ,other processes canât be compared. 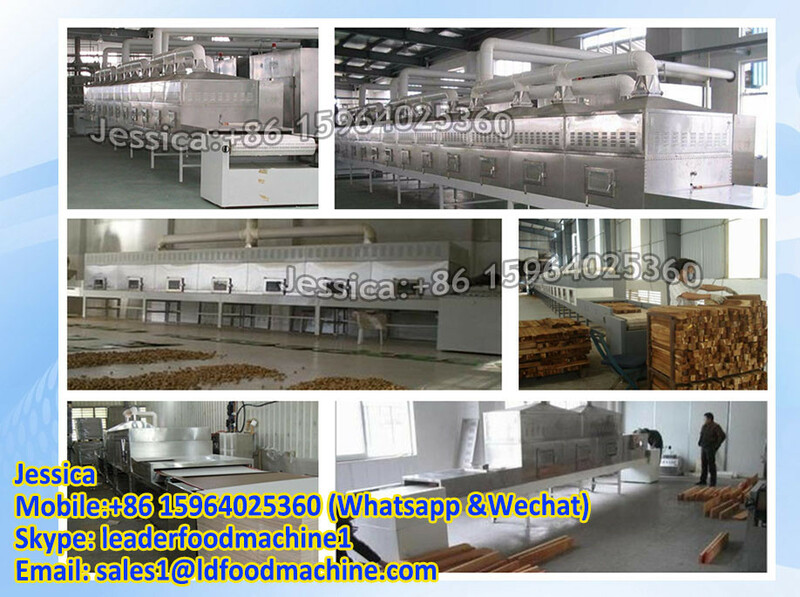 Microwave thawing technology used in frozen food can be divided into two kinds of temperature adjustment and melting, temperature adjustment generally make refrigeration thawing frozen goods from lower temperature to rise above the freezing point of water around -4 ~ 2â.At this time the material is still in a solid and more easily cutting processing and so on, this is also frozen processing principle requires. 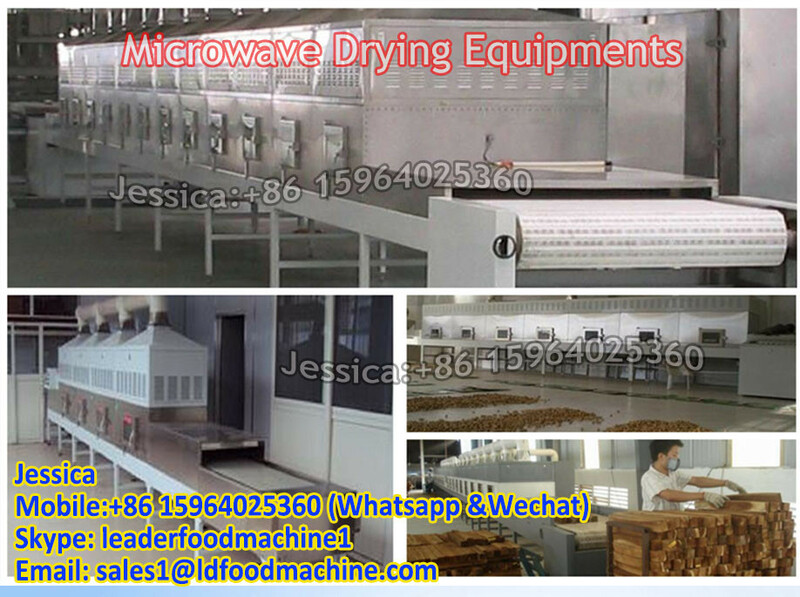 Because microwave can go deep material internal heated directly, do not need the conduction process, a piece of meat from 25 kg of -15âto-4â degrees, just finish in two minutes, it is defrosting time from âhourâ to âminuteâ.